Everyone Needs a Second Opinion. Would a professional writer ever publish an article without having other sets of eyes review his or her work? Would the New York Times ever allow an author to publish anything without a few editorial reviews? Yes, Everyone Needs a Second Opinion. 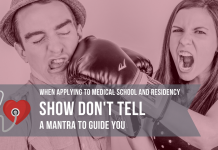 Regardless of your writing ability, everyone needs a second and third opinion when composing documents, especially something as important as a medical school or residency personal statement. Any writing professional will tell you this and, if someone suggests that having a single individual review your work is sufficient, you should question that person’s expertise and judgment. 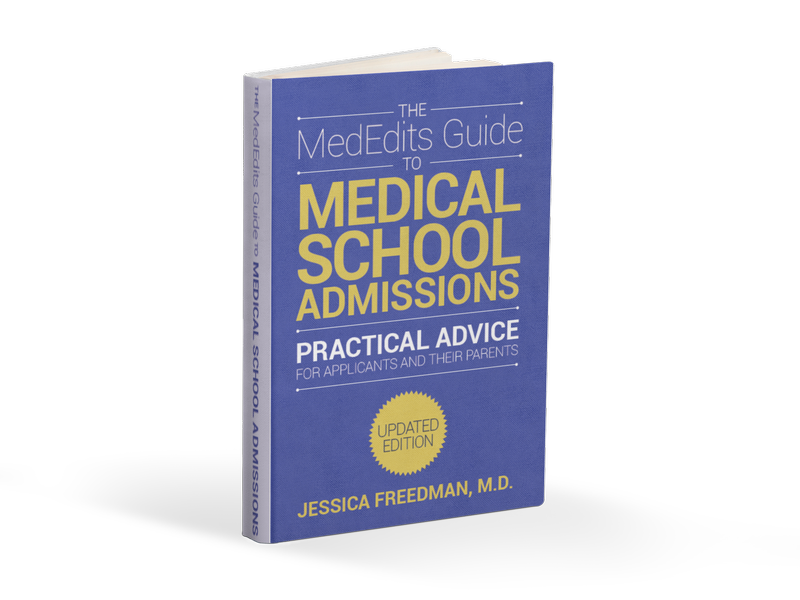 So, how do you navigate the medical school and residency admissions process? When writing your application materials, ask a few people, whether professors, a parent, or someone at your university’s writing center, to review your work. While these individuals should review–not write–your materials, you do want other opinions on your overall message, flow, clarity, and syntax and to check for redundancies and, of course, errors of spelling or grammar. 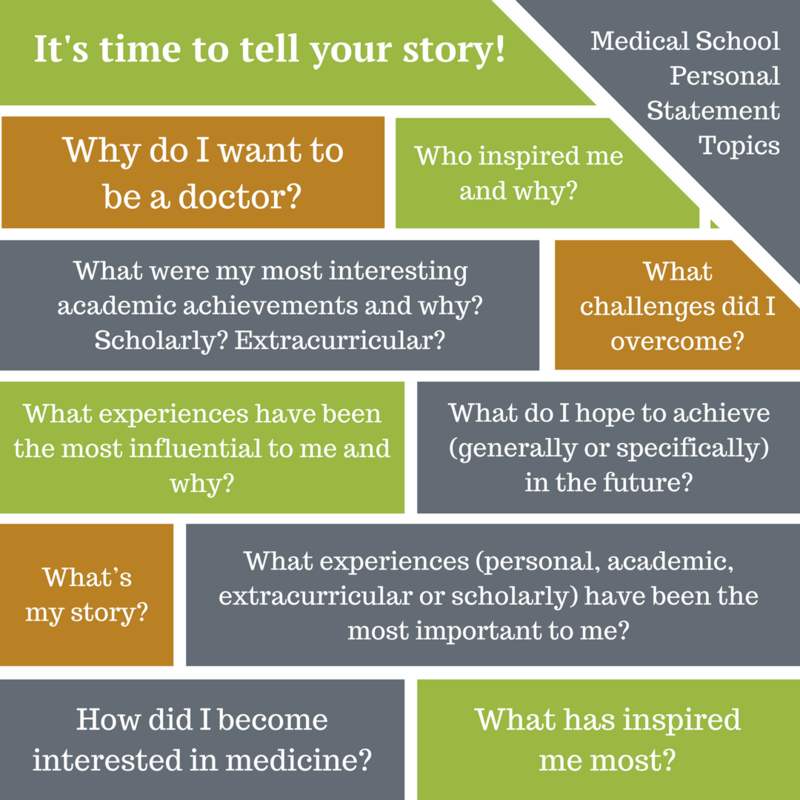 If you want to learn more, check out this post about how to create a winning personal statement. Should I use grammar software? Grammar software, which people who are not good writers often use, cannot take the place of a good writer’s eyes and mind. Often, “computer generated” suggestions are wrong and therefore, unless you are a poor writer, we don’t recommend relying on software driven suggestions. 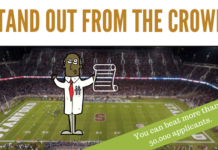 Of course, for some people who don’t have good writing backgrounds or who are not college educated, these tools can be extremely valuable, but most medical school applicants do not fall in to this category. 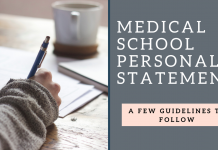 This is why, at MedEdits, our company standard is that every document, like your medical school or residency personal statement, is reviewed by two professionals. Dr. Freedman and a chief editor review every document. None of our editors is anonymous, and you are in direct contact with our staff throughout the editorial process. 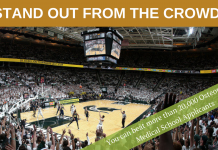 So, be sure to contact us and follow MedEdits standards when you compose your application materials and get those other opinions. 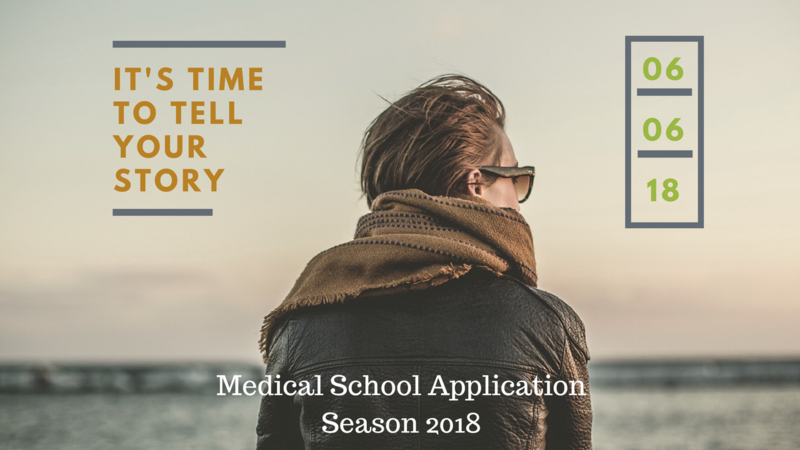 It’s time to tell your story!